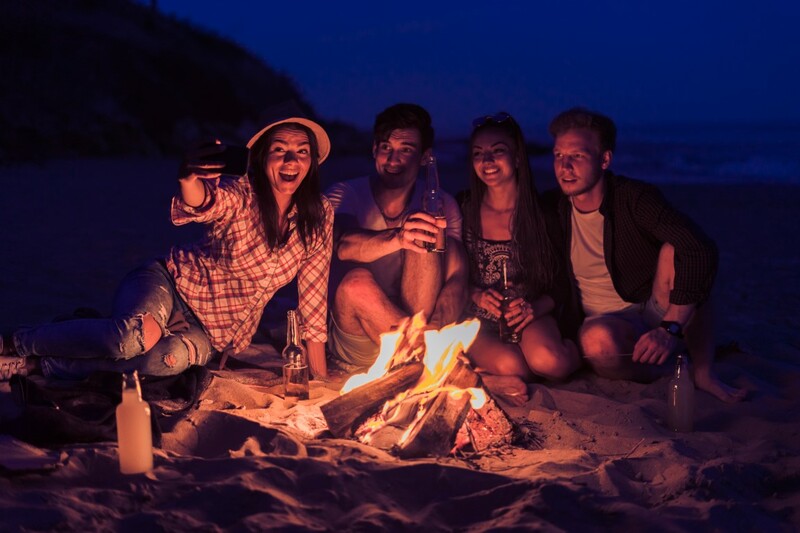 You provide the campfire & the marshmallows….we provide the entertainment! We come to your location-such as your vacation rental home or beach area – within the Southern Beaches areas (Kitty Hawk to Nags Head) and Manteo. Pricing is based on program duration.